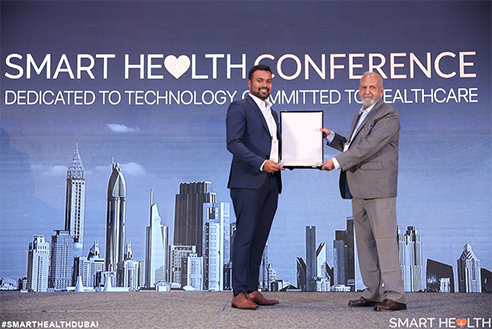 Apollo Hospital Muscat has been awarded the prestigious “Top 50 Healthcare Award” for its remarkable contribution towards healthcare at Smart Health Conference, Dubai. The conference focusing on “Emerging Trends and Opportunities in the Healthcare Industry 2025”, “The Rise of Mobile Apps in Healthcare” and “Government’s Role in deploying Digital Health” emphasized on the importance of latest innovative technologies in the field of healthcare. Shyam Sailesh, CEO of Apollo Hospital Muscat said technologies have become the backbone of every industry and healthcare is not an exception. 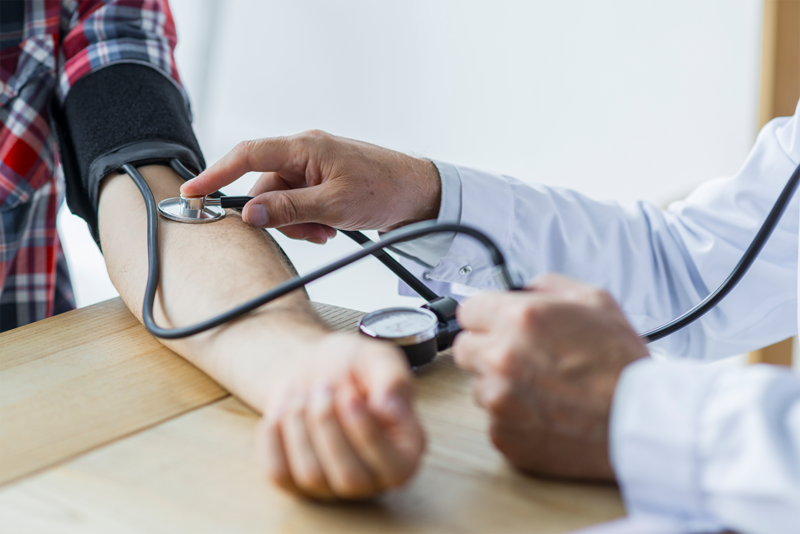 Today the digitization of healthcare industry has evolved from a basic research tool to an actual mainstream, accepted clinical tool, without which we cannot visualize the modern healthcare delivery system. “Forums like these are vital for continuously being updated with the industry best practices and provide a platform for recognizing excellence. From the very beginning, Apollo Hospital Muscat has been set in providing the latest healthcare technologies and I am glad that the efforts have been recognized on a global platform like this,” said Shyam. The gala event, organized by the US-based healthcare events group, Smart Health, was held in Dubai on 13th November in the presence of eminent dignitaries from the Healthcare and Corporate sector. Apollo Hospital Muscat provides state of the art technologies and delivers multidisciplinary healthcare services under one roof including 24/7 Emergency services, IPD and OPD clinical Services, In-house Pharmacy, with a team of highly skilled medical practitioners. Started in 2006 as a Medical Centre with just 20 beds and basic facilities, Apollo Hospital, Muscat has today emerged as one of the leading names in the private sector healthcare in Oman. In the past 12 years, Apollo Hospital Muscat has acquired the stature of one of the most trusted multispecialty Healthcare brands in the Sultanate. Hospital Muscat currently has 60 bedded multi-specialty facilities with 180 trained medical and paramedical staff team who are committed towards the wellbeing of the patients at every level. Located next to the Apollo Hospital building is IMC Sugar, Apollo, the first Private Diabetes care Clinic in Muscat which stands committed to offering world-class diabetic care with a multidisciplinary approach of treating patients with a thoroughly holistic and customized care in terms of diagnostics and related facilities like MRI, Full-fledged Lab services.